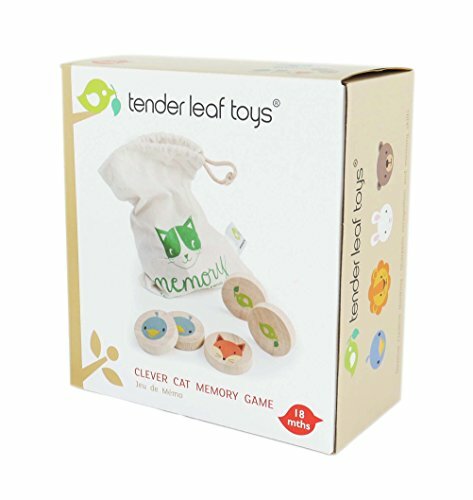 FUN PLAY WHILE IMPROVING VISUAL MEMORY - A child with good visual memory with be able to recall words and letter order of words more accurately. 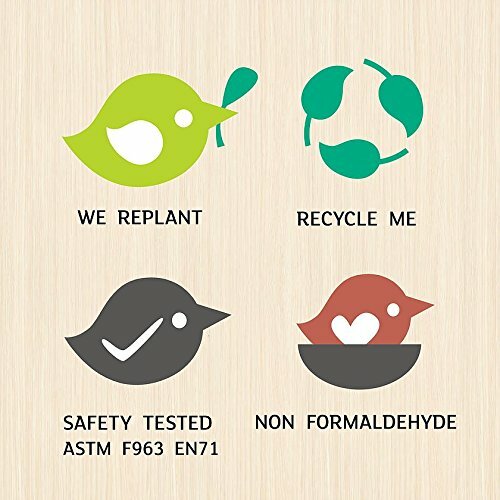 MADE FROM A RENEWABLE RESOURCE - For every tree that becomes a beautiful toy, another is replanted. Adorned with Non Toxic Water Based Paint to keep your little one safe. 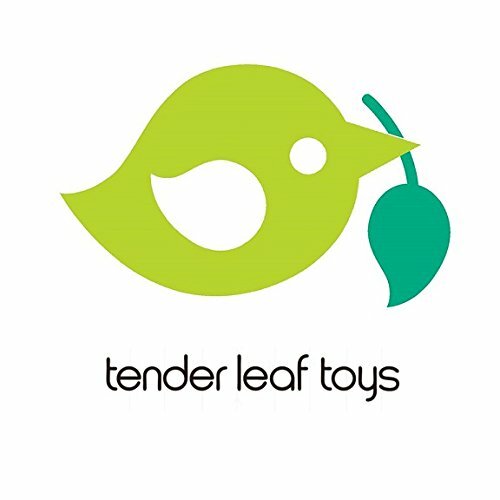 DESIGNED IN GREAT BRITAIN AND MADE IN INDONESIA - Quality and safety is the most important part of our designs at Tender Leaf Toy. Each Toy is made with concern for your child's well being and education. Only the best for your little ones. 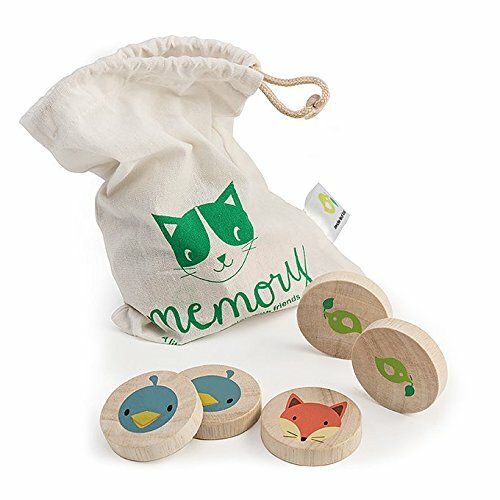 A little memory game to play with friends! 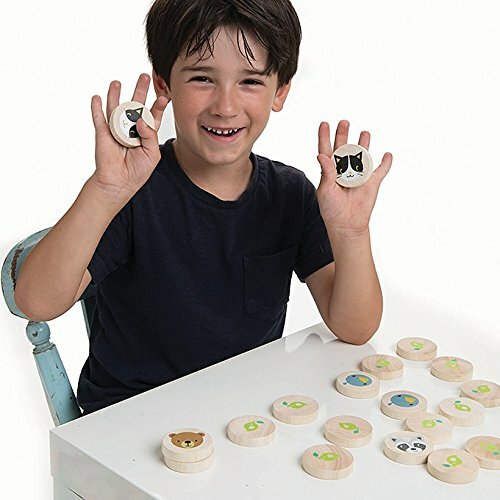 The Clever Cat Memory Game has 16 printed solid wood discs with 8 different animal faces for matching. A canvas drawstring bag is included for easy storage and transport. Our manufacturing processes, starting from cutting, painting and drying of the wood, are all undertaken at the same factory location in indonesia. We have been awarded the ICTI seal of approval and strive to maintain ethically high standards throughout our organisation.